We are an active investor in the UK with a growing portfolio of property investments across various sectors. We explore markets with superior land and asset management opportunities whilst owning and managing a highly diversified portfolio of direct and indirect investments with a focus on key target sectors such as residential, retail, commercial and industrial schemes. We focus on high-quality assets in locations with strong prospects for long-term growth. We look at where we can add value on the expiry of a lease either for a new occupier or for an onward sale. 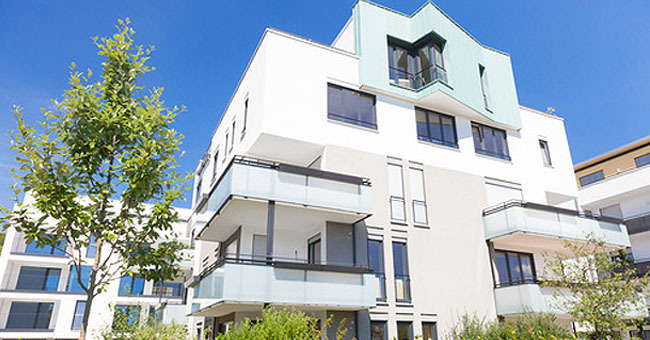 We look for property investments with a secondary use that can be changed on the expiry of a lease whilst recuperating our invested capital throughout the tenanted period. Our philosophy is on mid to high yielding assets, we assess value added possibilities through a careful approach to suitable opportunities as they arise.